If you intend to go on vacation over summer and you aren’t sure which city to visit, consider paying Tampa, Florida a visit. It’s Tampa Bay’s largest city and has plenty to offer tourists. Whether you are an individual or family, Tampa has you covered. If you love animals, history, art, or hanging out on cool beaches, there’s a place for you in this city. 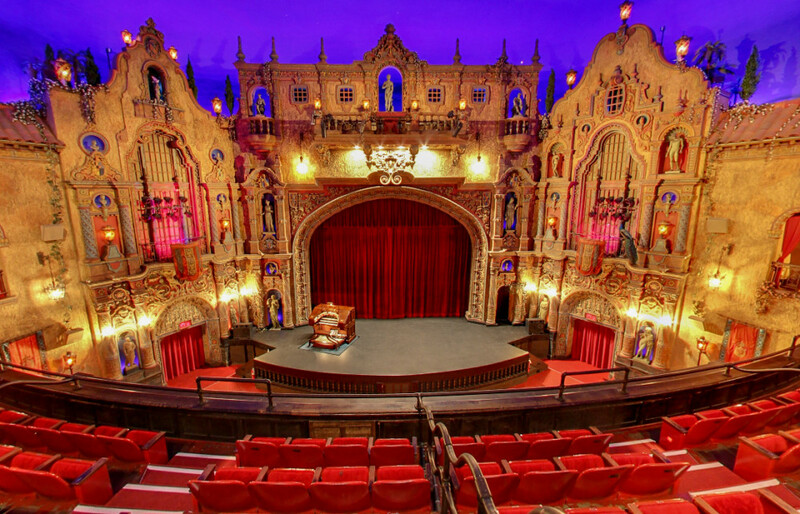 Tampatheater is an ideal place not just for movies but plays and other different types of entertaining events. There’s everything for people of all ages and if you care about beauty, its architecture will leave you in awe. Inside it, there’s a 900-piple Wurlitzer organ and design-wise it was made to resemble a Mediterranean garden decorated with gargoyles and flowers. Not to mention the ceiling that looks like a star-lit sky. Well, even if you don’t intend to watch a movie or a show, you can just walk in there for a tour and you will be sure to enjoy it. 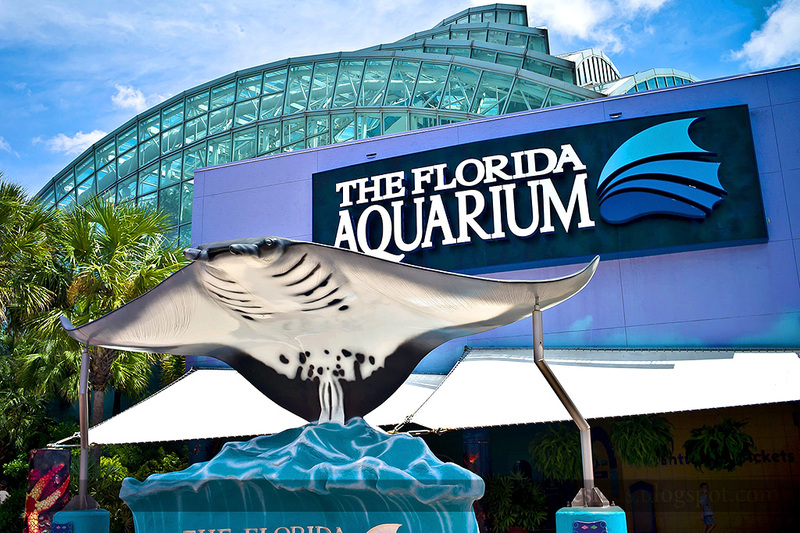 Set up in downtown Tampa, Florida Aquarium is the place you get to see countless sea creatures as well as plants. It boasts of well over 20,000 creatures plus other attractions such as corals, reef fishes, tortoises, just to name but a few. If you’ve ever wished for a hands-on experience with sharks, alligators, otters or rays, their 5000-gallon touch pool will have you enjoying all that. Generally, if you cherish animals and look forward to having live encounters with them, be sure to visit Florida Aquarium. While in Tampa, you can take a boat tour and get to explore its bay. 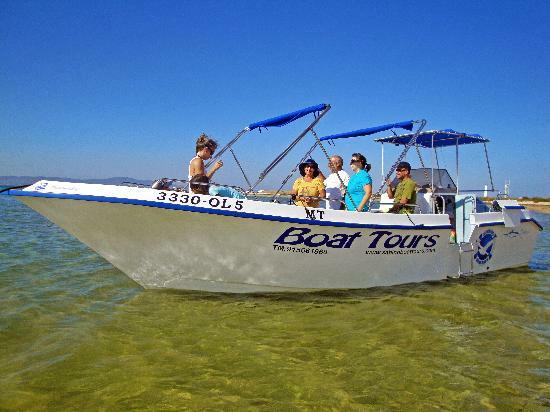 There are a couple of tour options for you to choose from including dolphin cruises, sunset sails, and half-day trips. The dolphin cruise is the most popular with tourists. It stretches from the Florida Aquarium all the way to Tampa Bay. The cruise takes 75 minutes and all along you will be lucky to watch Tampa’s mind blowing ecosystem which includes bottlenose dolphins, sea turtles, manatees, birds and more. 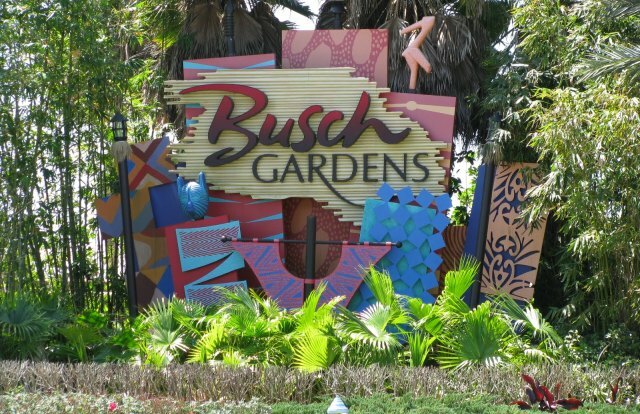 Busch Gardensis one of the few massive clean gardens across the United States with unmatched scenery. It takes the best of an amusement park and animal park and combines them into one. Expect to see first rate animal habitats and exhibits that aren’t just entertaining and fun but educational as well. It boasts of over 12,000 animals and on top of that, you can get to enjoy lives shows and games. You can as well take great rides around the park and this makes it a fun place for a family outing. The garden also has rollercoasters. If you cherish history, art, architecture or antiques, this museum is a must visit. Visitors are offered a glimpse into what life felt and looked like before the turn of the century (Gilded Age). 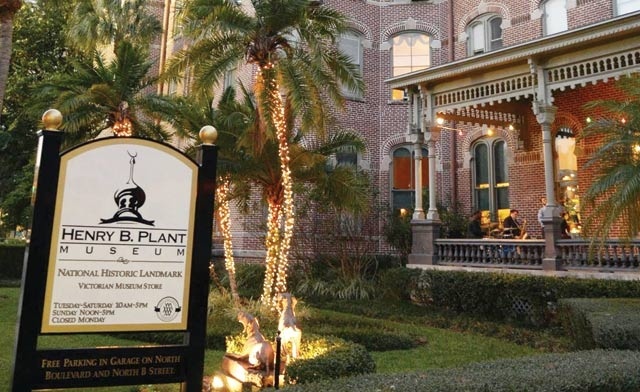 Basically, the museum was once a luxurious hotel in Tampa Bay. The architecture is beautiful and best of all you will get to learn of the railroad barons who set it up. There are plenty of art pieces on display that Mr. Plant did cherish and used to let his guests have a unique experience.